1. "The Chicago Teachers Union said Tuesday the district is asking its members to take a seven percent pay cut in its next contract," the Tribune reports. And teach classes 14 percent larger. I just made up that 14 percent. They're 28 percent larger. Sure. But let's make that across-the-board. Forrest? Dorval? Weirdly, the Trib didn't include salaries in those stories, which is kind of a perfunctory thing to do. Only if the school board agrees to lie 7 percent less. 2. "A tiny stretch of rare parkland in the Loop that sits near several downtown college campuses could be replaced by a building that would include a space for Chicago Park District headquarters," the Tribune reports. "The city's Department of Planning and Development announced on Tuesday that it is looking to sell the one-acre L-shaped site - appraised at $14 million - that includes park district-run Pritzker Park and the adjacent city-owned parking garage and is soliciting mixed-use development proposals. "The property sits at State and Van Buren streets, just steps from John Marshall Law School and the DePaul Center, the anchor to DePaul University's downtown campus, and across the street from the Harold Washington Library." It's the site with the giant eyeball, which I used to think was harmless but now I'm not so sure. "Pritzker Park, which was home to the giant fiberglass eyeball sculpture in 2010, is less than one acre in size and near several CTA stops." That's past tense. Is the eyeball gone? "Located just north of the Harold Washington Library, Pritzker Park is located on the former site of the Rialto, the last single-room occupancy hotel downtown which was demolished in 1990," the park district notes. Gee, why would anyone have wanted to demolish an SRO? "At the time, the Harold Washington Library was under construction, and the City developed the park as an outdoor enhancement to the new library." In other words, building the library was a good excuse to destroy some poor people's home and replace it with . . . nothing. 3. "Police say a Chicago man robbed a Subway sandwich shop with a knife, and then crossed the street and bought a sandwich at Subway's competitor, Potbelly, where he was arrested," DNAinfo Chicago reports. It's sort of like robbing an "El" train to take the bus. 4. The nation's top hedge-fund earner last year was also Rahm Emanuel's largest single donor. 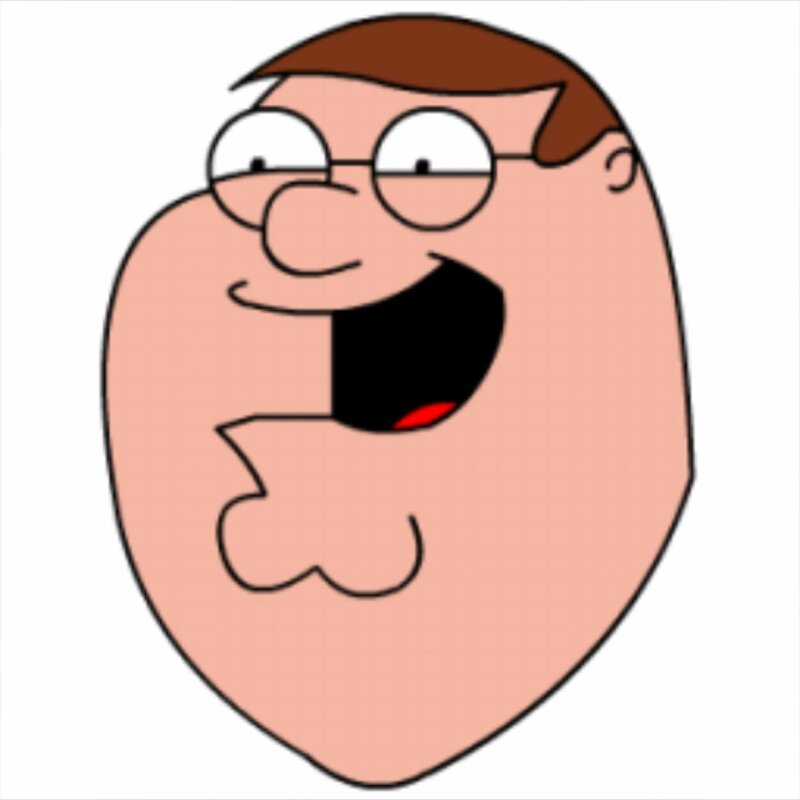 Peter Griffin vs. Ken Griffin. Discuss. 5. The McDonald's Of The Future Is . . . In Australia? The class divide extends to in-flight magazines. And exposed the poor ethics of its own industry. Death shall be my condo in Miami. * Everyday Violence In Baltimore. "Cubs reveal new party areas in Wrigley bleachers" | Isn't that redundant? Looters are basically not letting a serious crisis go to waste. The Beachwood Tip Line: Crisis management.